Charming home for sale located in the friendly town of Superior, Montana. Little maintenance is required as the home has been kept in great condition! Property has a fenced yard and some mature trees. 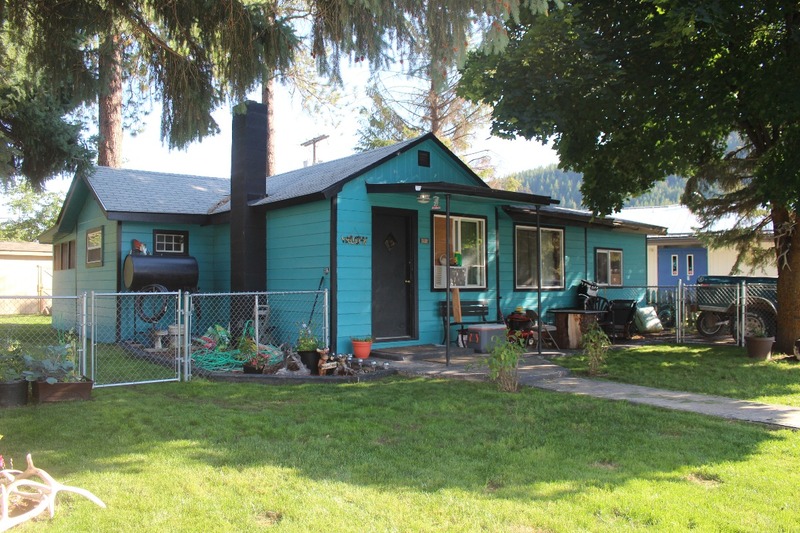 Within walking distance of schools, the hospital, parks and, the Clark Fork River! Live in area that is in the heart of a recreational paradise. Enjoy the River Access nearby, walking trails and the wildlife sightings. Live in a small Western Montana town with little traffic and all services. Take the one hour commute to Missoula, Montana on the weekends! You can also take the family on a little drive over to the St Joe River, Spring Gulch, Lolo National Forest, Lolo Hot Springs, Flathead Lake, National Bison Range or even, Seeley Lake! Contact Spangler Realty for your private showing today. Please call 406-822-2316. Property is priced at $110,000.